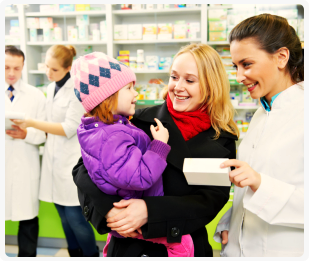 A pharmacist doesn’t just count pills and label medication bottles. They do more than that. 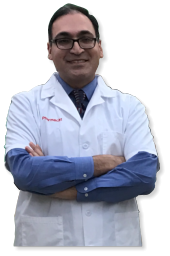 In fact, one astounding function that pharmacists have is their ability to formulate personalized medications through the art and science of Compounding. Compounding has been around for centuries and it’s still being used in the pharmacy field today. Even with the medical advancements that paved the way for mass produced and commercially manufactured medications, there are still health situations that cannot be remedied by drugs that you find on the shelves. Some medications have to be accurately prepared by a Compounding Pharmacist and specifically formulated a patient’s specific preferences. 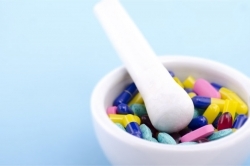 At North Oaks Pharmacy, we provide Non-Sterile Compounding for Non-Hazardous Medications. We can change the form of the medication to make it easier to take. We can also alter its taste to make it more palatable for specific patients. Are you curious about Compounding? Ask your doctor about it! If you already have a Compounding Prescription, bring it with you the next time you visit North Oaks Pharmacy.